Wika has designed its new O-10 pressure transmitter for industrial applications anywhere in the world. As a result of its specification, performance and price, it is especially suited for customers with high volume requirements. both North American and Russian approvals have been applied for the O-10. 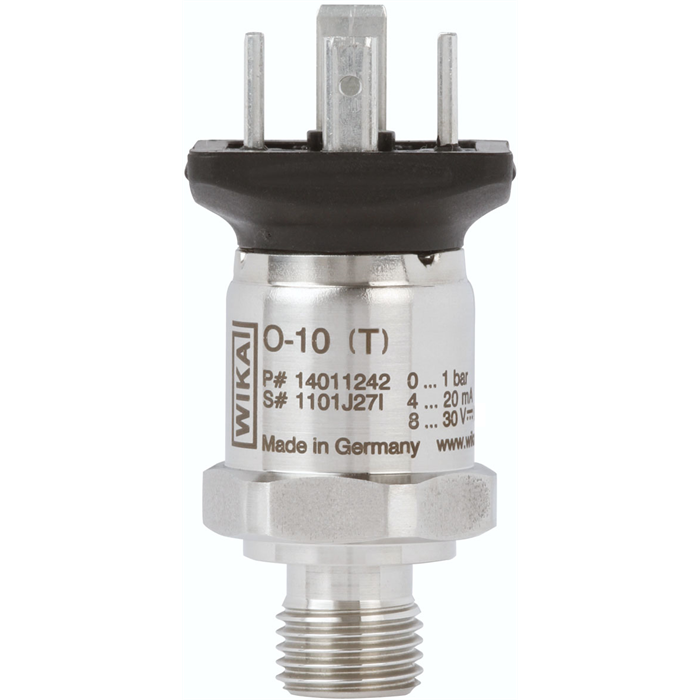 With this new pressure transmitter WIKA is aiming mainly at manufacturers of pumps, compressors and hydraulic systems who have an annual requirement of more than 1,000 instruments of identical specification. The minimum delivery quantity is 50 pieces. If required, the O-10 can be ordered with the customer's own company logo and model designation.